Perfect Collection is a leading jeweller that provides first class products and service at a fraction of the high street price. Perfect Collection was formed to be more than jewellers but to use the wealth of experience learned in the diamond trade in South Africa, the heart of the diamond industry and home of De beers. 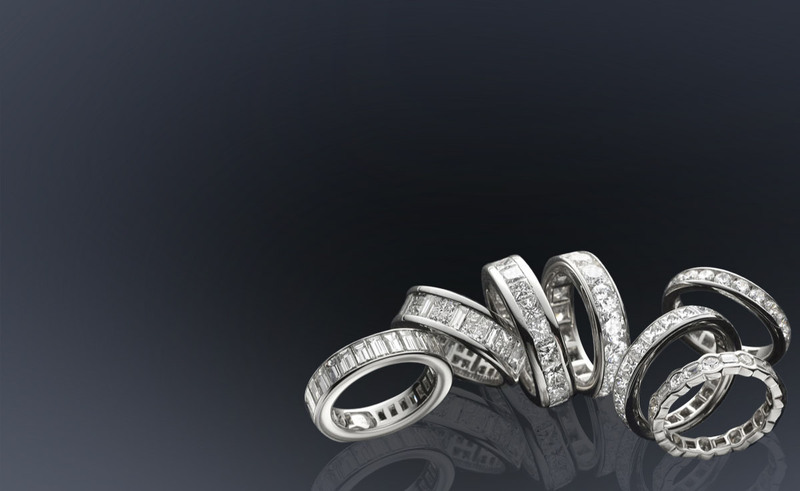 We apply that expertise and our international network of partners and craftsmen to the benefit of our clients to provide diamonds of unique quality at prices that are substantially more competitive than those available from the retail jewellers. We also are able to provide other gems in particular Tanzanite which is becoming increasingly rare and sought after by our clients. We excel in taking your desire for a unique object that truly expresses your individuality and making the appropriate setting to be as simple or complex as you desire.